Brampton Brick is a leading provider of complete masonry and landscape solutions since 1871. From the ground up, our brick and stone materials are created to help architects and designers masterfully refine living spaces. 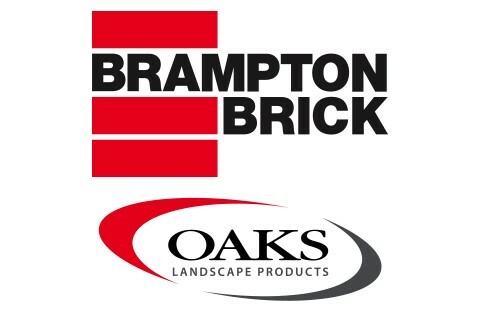 Our Brampton brick and Oaks Landscape Products lines offer a wide selection of unique stone products, brickwork, pavers, walls, environmental products, and architectural accessories that are durable, practical, established and prestigious. By choosing Brampton Brick as your trusted source for quality masonry and landscape products, you will have everything you need to design and complete one successful project after another.